Average Joes is an exciting new adventure for Terror Network. It pits everyday citizens against a crazed band of eco-terrorists. A combination source book and game module it presents a different way to play. Coming in December 2011. Here is a great way kick-start your feature design in Horror Show. Just roll a d10 for each category (2d10 for the threat) and dive in. Begin with Budget and Style. This sets the flavor and tone you want. Location is everything in a Horror Feature. Any place can be mined for maximum fear and dread. Horror Features tend to be set at specific times of year like Christmas or Halloween. Specifying the season gives a game great flavor. 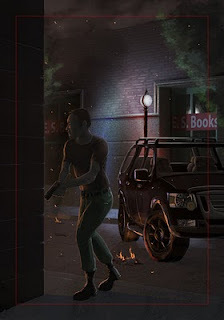 The threat is the monster or enemy the PCs will face. This one is very important so careful with that roll. Coupled with Style/Budget this really sets the mood of your game. 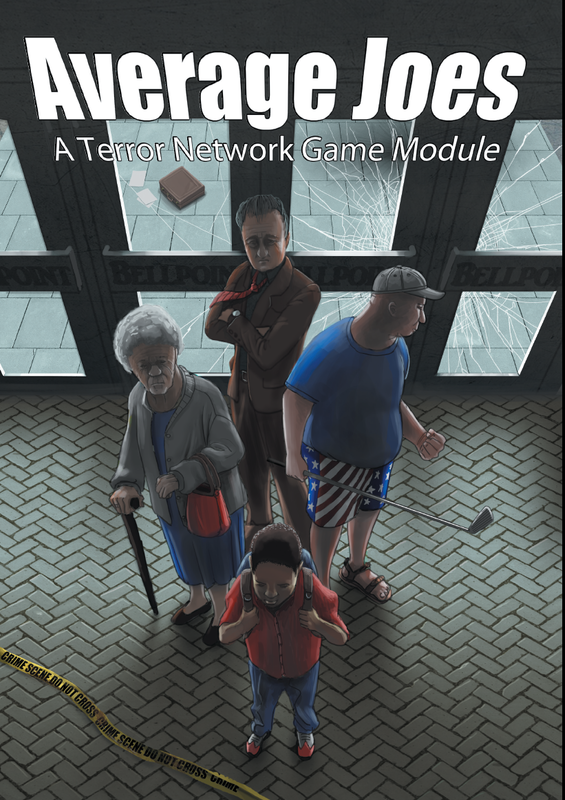 Terror Network is our most popular game but was our first product. So we'd like to take what we've learned over the last two years and give it a small facelift. It will be 100% compatible with all of our Terror Network modules (including the Agency Resource Guide) and people who own the original Terror Network shouldn't feel compelled to go out and get the revised edition. It will contain some minor change, like optional mechanics we introduced in our newer games, however most of the changes will be updates, more suggestions for the game master, clarifications, etc.